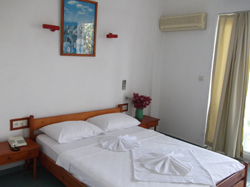 our prices are include bed, breakfast and a/c. 0-6 ages for free, 7-12 50% off. You will be emailed about confirmation in 48 hours.